I’ve been hinting at it for months now, but the time has finally come. I’ve released the first book in my Busy Writer’s Guides series! And I’ve priced it at 99 cents. 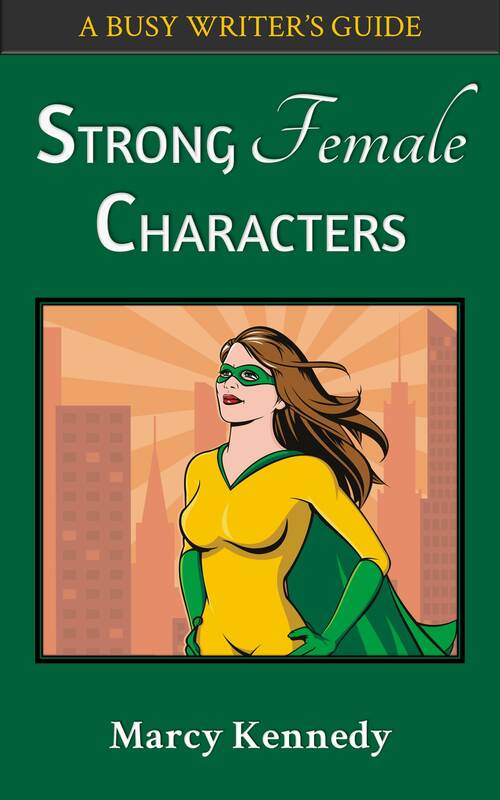 The misconceptions around what writers mean when we talk about strong female characters make them one of the most difficult character types to write well. Do we have to strip away all femininity to make a female character strong? How do we keep a strong female character likeable? If we’re writing historical fiction or science fiction or fantasy based on a historical culture, how far can we stray from the historical records when creating our female characters? what roles women actually played in history. Each book in the Busy Writer’s Guide series is intended to give you enough theory so that you can understand why things work and why they don’t, but also enough examples to see how that theory looks in practice. In addition, they provide tips and exercises to help you take it to the pages of your own story with an editor’s-eye view. I call them an accelerated master’s class in a topic. 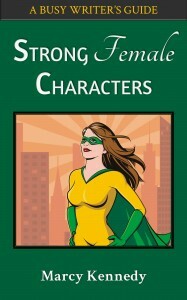 Strong Female Characters is a mini-book of approximately 4,000 words. Done on all counts! Can’t wait! So jumping on this little gem! And I tweeted. Awesomesauce baby, putting it on the TBR list. Congratulations! I was lucky enough to purchase a copy early, and I’ve shared it on Facebook. Can’t wait for the rest of the series. Sign me up! Hi Marcy, sounds like an interesting book. Best of luck with this and the other books in your series.